Who doesn't love a good ghost story? Well, in Massachusetts, there's a whole lot of them! From hospitals and asylums, to cemeteries, schools, theaters, restaurants, parks, bridges, and even roads, there's an endless amount of places throughout the state that are said to have some ghostly spirits lingering. Some of these creepy spots are located in the biggest of cities that everyone knows about, and others in small towns that only locals may know of. 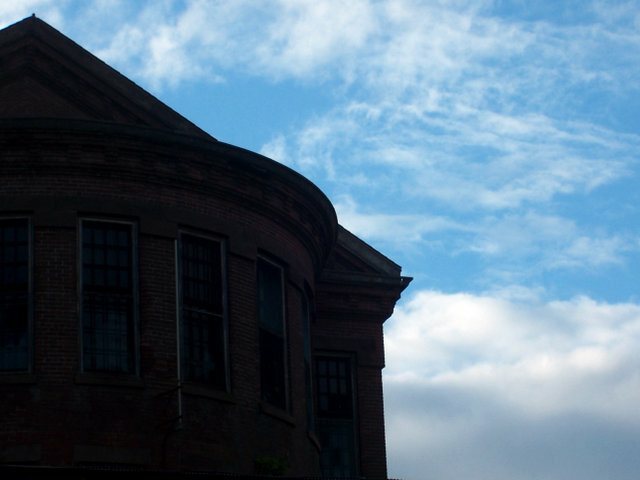 Take a peek below to check out our Top 10 Haunted Places in the state of Massachusetts! The Taunton State Hospital is a psychiatric hospital that dates back to 1854, originally known as the State Lunatic Hospital of Taunton. According to Wikipedia, it was the second state asylum in Massachusetts and was a Kirkbride Plan hospital. Located along the Mill River, the hospital sits on over 150 acres of land. 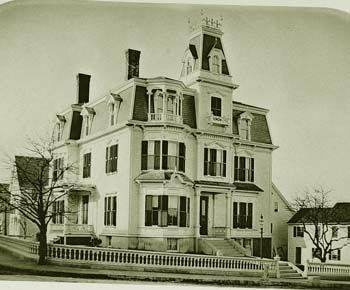 It was added to the National Register of Historic Places in February of 1994 and is believed to be one of Massachusett's most haunted spots. In the 1800s, rumors surrounded the hospital stating that the place was operated by a Satanic Cult who would take patients into the basement to conduct morbid rituals on them, and even human sacrifices. Stories say there are still strange and eerie markings on the wall to this day, and that when the hospital was still open, staff would attempt to go into the basement but claimed they would feel something physically stopping them from going down there. A shadow man has also been reported here, and he is said to crawl along the walls and hangout in corners, watching the patients. Serial killer Jane Toppan, who killed more than 31 people while working as a nurse is a famous resident of the Taunton State Hospital. Salem's Hawthorne Hotel is located on Washington Square West and is located in a brick building that dates back to 1925. The upscale hotel features 93 guest rooms and according to the hotel's official website, is also a member of the Historic Hotels of America. Over 1 million guests have stayed the night at the Hawthorne Hotel, and many have held events there, including weddings and other parties. 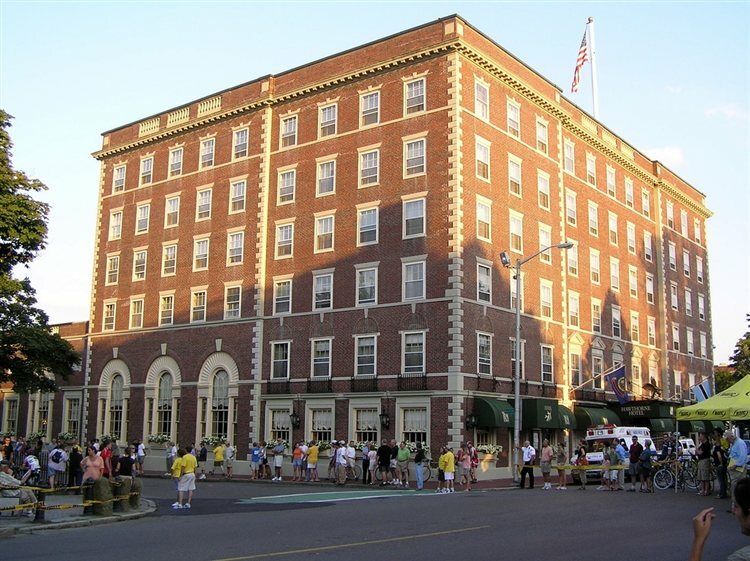 The hotel sits adjacent to the Salem Witch Museum and the Salem Common and is believed to be haunted. TV's "Ghost Hunters" have even investigated the place back in 2007, but according to Haunted Rooms, their reports were inconclusive. Guests have reported paranormal activity in rooms 325 and 612, and some have claimed to see a woman's apparition hanging out in the corridors. The hotel hosts an annual Halloween Party each year, which is no surprise, as it is located in a true Halloween town! 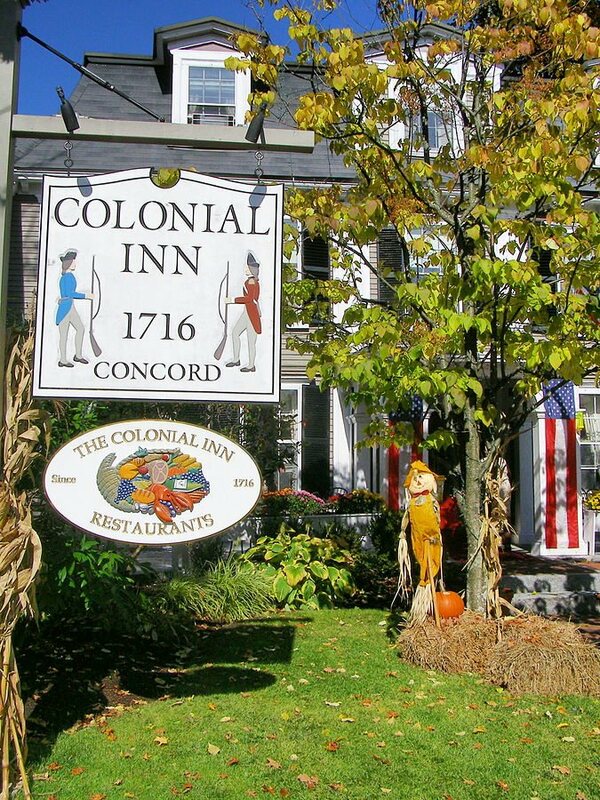 The Colonial House Inn & Restaurant of Concord is located partly in a building that dates back to 1716 and is listed on the National Register of Historic Places. The inn is said to be one of the most haunted places in Massachusetts and Room 24 is the room where the most paranormal activity takes place. According to Haunted Rooms, a newlywed couple stayed in the room in 1966 and the bride woke up the next day, looking very pale, and the two left in a hurry. A few weeks later, the inn received a letter from the woman, which explained that she had seen a grey figure standing by her bed. Ever since, similar reports have been made. 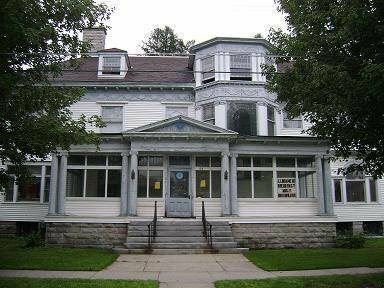 The former home of Albert Charles Houghton and his family, the Houghton Mansion in North Adams is now used as a Masonic temple. Located on Church Street, the mansion was added to the National Register of Historic Places in 1985 and is also a U.S. Historic District Contributing Property. There have been a number of haunting reports surrounding the building for years now, but one popular story involves "Mary," a girl that is thought to be the daughter of Albert, who died in 1914 in a car accident. Albert was said to have shot himself after the accident, which also killed Mrs. Hutton, a trusted servant of the Houghton's. The location has been featured on TV's "Ghost Adventures." 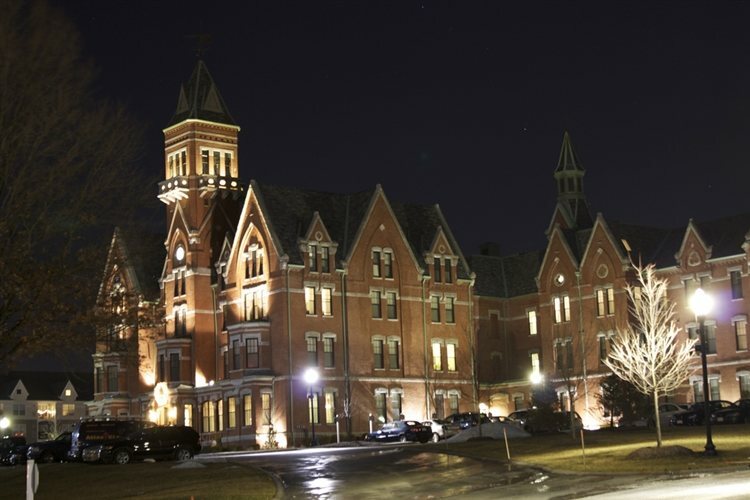 Also known as the State Lunatic Hospital at Danvers, The Danvers Lunatic Asylum and The Danvers State Insane Asylum, this psychiatric hospital first opened its doors in 1878. It was listed on the U.S. National Register of Historic Places in 1984 and the majority of the building was demolished in 2007. Like most asylums from that time, it had seen its fair share of tragedy and suffering. The patients were subjected to some brutal conditions, which makes the haunting stories no surprise, as many of them may have never rested peacefully. Apparitions of former patients have been spotted both in the building and on the grounds. 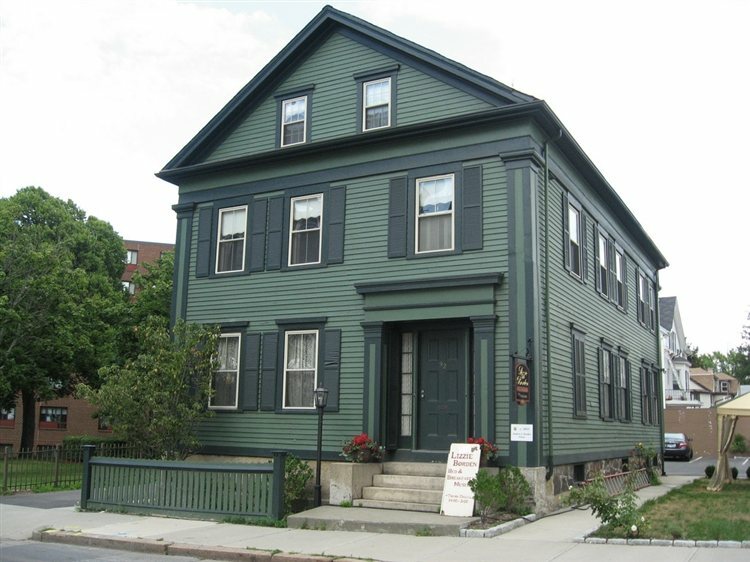 Located on 2nd Street in Fall River, the Lizzie Borden House now operates as a bed and breakfast museum and is a popular spot in Massachusetts due to its history. Lizzie Borden was accused of killing her father and stepfather with an ax in 1892 inside the home, and The Fall River Historical Society promotes the location as a tourist attraction. The room where Lizzie's stepmother Abby Borden was found murdered is the most requested room of the bed and breakfast and the home is known to have some eerie activity. Some guests who have spent the night at the home have claimed to get woken up in the middle of the night to the sound of a woman crying softly, and others have witnessed shoes moving across the floor without being touched. An older woman's apparition has also been seen, and is known to try and tuck guests into bed at night. Many believe the ghosts are Lizzie's parents, and maybe even Lizzie herself. Spider Gates Cemetery in Leicester is actually called the Friends Cemetery, or Quaker Cemetery. The cemetery was founded in 1740 and is privately owned. The nickname comes from the design on the cemetery's gates, and some call the place "The Eighth Gate to Hell." Local legend says the spot is a gate to another dimension, and many of the eerie stories surround a little boy who hanged himself in the trees. Ghostly reports include apparition sightings, strange sounds, and evidence of satanic rituals. The state-owned historic site of Fort Revere is located on a small peninsula in Hull, sitting on six acres of land on Telegraph Hill. Fort Revere Park consists of a water tower with an observation deck, a military history museum, and picnicking facilities that are open to the public. 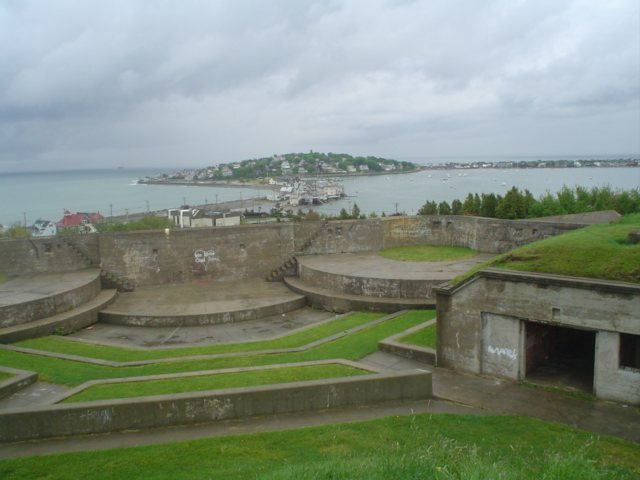 The fort used to be known as Fort Independence but was renamed to honor patriot Paul Revere and was used from the American Revolution through World War II. There have been a number of strange occurrences at Fort Revere, most likely linked to its dark history. Haunting reports include the sounds of whispers, unexplained noises and shadow figures that rush by witnesses or hangout in doorways. 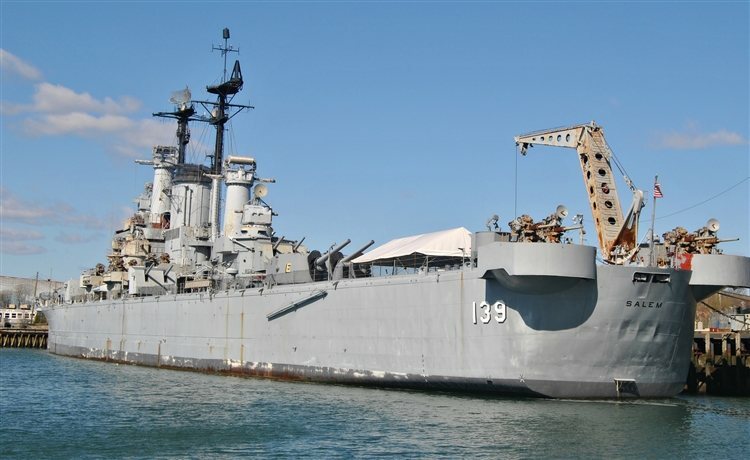 The USS Salem is one of the three Des Moines-class heavy cruisers that was completed for the U.S. Navy shortly after World War II. It is now a museum ship that is docked in Quincy and open to the public. The ship was decommissioned in 1959 and was featured on TV's "Ghost Hunters." The crew investigated the sub-decks, anchor room, engineering and the bridge. In the anchor room is where staff and visitors have reported seeing a ghostly figure wander the corridors. The hauntings are believed to come from the time when the ship was used to aid victims of a massive earthquake in Greece in 1953. The survivors were packed on board the ship, and those who died were placed in the morgue, where bodies were stacked on top of each other due to the overflow of deaths. Gardner's S.K. Pierce Mansion is located on W. Broadway and was once owned by Sylvester Knowlton Pierce, the wealthy founder of the SK Pierce & Son Chair Company. The home dates back to the 1870s and was originally located at 21 Union Street, but was moved to its current location shortly after being built. The mansion has seen the likes of many famous guests, including P.T. Barnum, Norman Rockwell, Bette Davis and President Calvin Coolidge. The mansion is believed to be home to several ghostly spirits, including that of S.K. Pierce's first wife Susan, who died of an illness just three weeks after moving into the home. Mattie Cornwall, a nanny, is also said to haunt the place, along with S.K. Pierce himself, and some of his family members. The home was later turned into a brothel and a ghostly prositute who had been murdered here was added to the list of spirits that reside at the location. 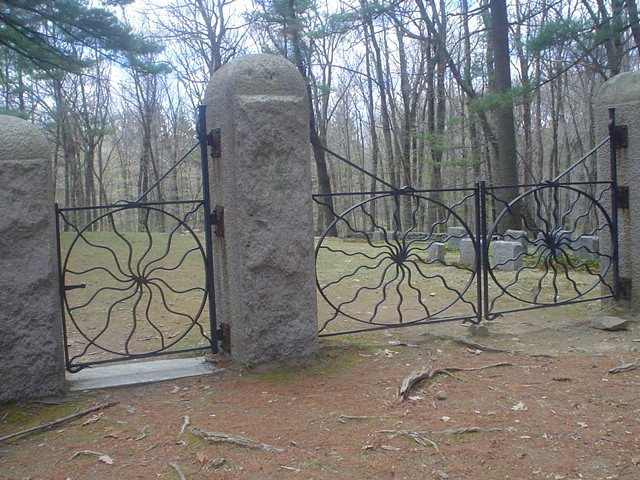 Click here to read about more Haunted Places in Massachusetts!